Home / Microfibre Quilts / Base Wrap / Belledorm King bed Divan Base Wrap. 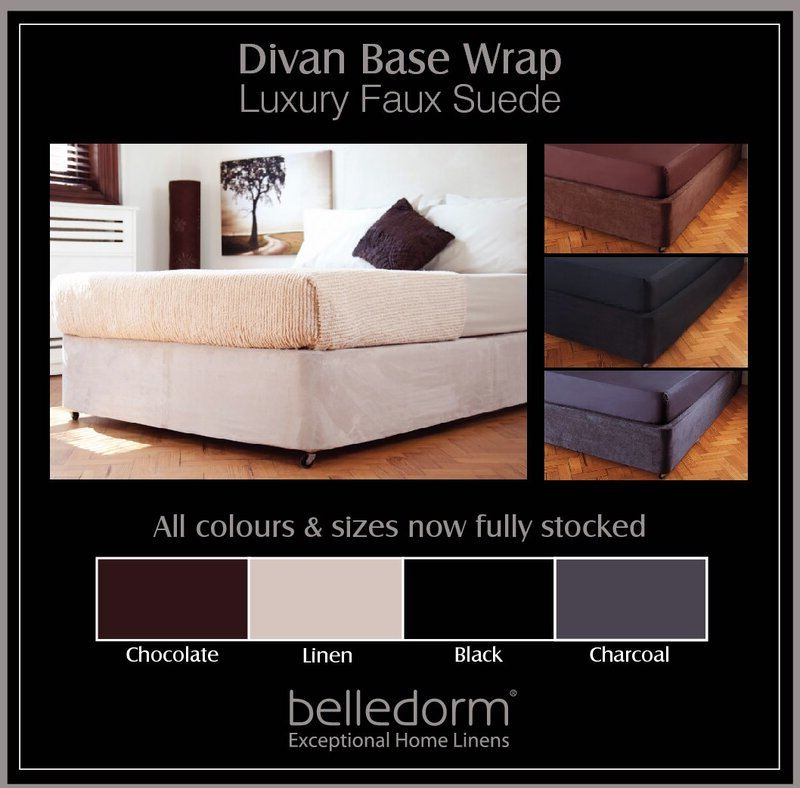 The 48CM depth Base wrap will fit a divan base up to 45cm. This depth of base is Only available in the Linen colour. In the modern world of today, flexibility is the key.This base wrap is the ideal product to give your bed a modern look with the Linen Colour whilst adding an injection of Colour. Easy to fit and Care for ,it gently wraps around the base of your bedmaking it look it was always supposed to be there!